In our Precision Engineering division, we can cater for many needs, as shown by our diverse customer base, which includes automotive, aerospace, defence, the food and chemical businesses. Through our extensive investment in the latest plant and machinery and highly qualified and experienced staff, we offer a cost-effective service to all our customers. This is thanks to flexibility in our product base, which ranges from prototypes and development to leisure and industrial components incorporating simple 2D processes through to complex 3D techniques. 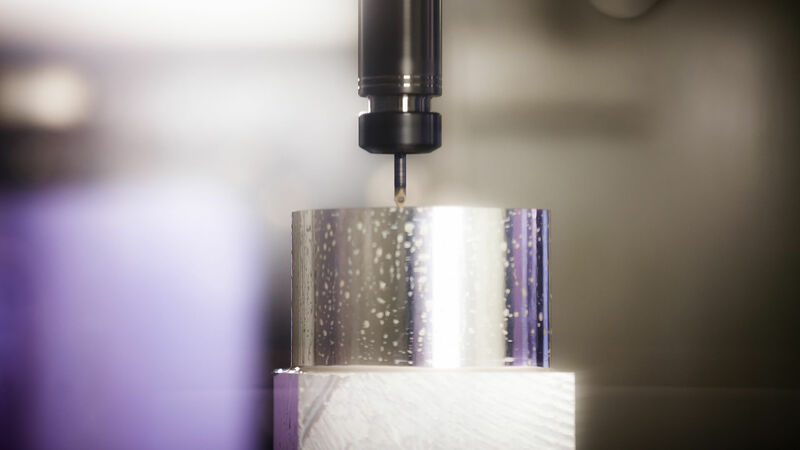 Precision Engineering equipment involved in our production sequence are CNC machining centres, including 5 axis machines, CNC Milling, CNC Turning, Manual Milling, Spark Eroders, Manual Turning, Grinding, Welding and Water Jet capabilities. We have the flexibility to reduce costs and lead times by having all our services and facilities at the same site. All products are manufactured in-house whenever possible, allowing us full control over quality and meeting customer needs. A close relationship between design and manufacturing ensures that our products are of the highest quality and our commitment to research and development in all areas enables us to enhance product design. Recent projects we have worked on include a manufacturing a working mould and saleable rubber mouldings for use on the Free Motion Head form safety testing equipment. This was developed using CAD software and CAD/CAM 3D machining programs working with our CNC machines. Encocam has also worked with Measuring Device Limited (MDL), world leaders in laser-based measurement technology. We worked closely with them to produce the plastic mould and windows for their Laser Measuring Device. 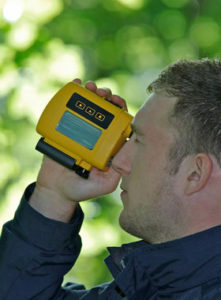 This device is used by foresters and surveyors. 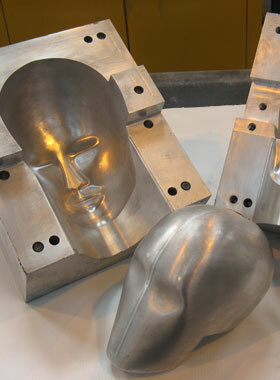 The plastic moulds required were produced using our injection moulding machinery. We also sourced inserts and an adhesive so the units could be assembled with their technical elements. For more information on our precision engineering products please contact us.